Ooh, let's keep up to date. The rules for the site, please read here before posting! Where the administrators post contests for you users to enjoy! Create polls and vote in other people's polls. Remember - still G-rated! Hey, why has this changed? Turn the amp to 10 and let it wail! Threads about Sonic that don't fit into another forum. 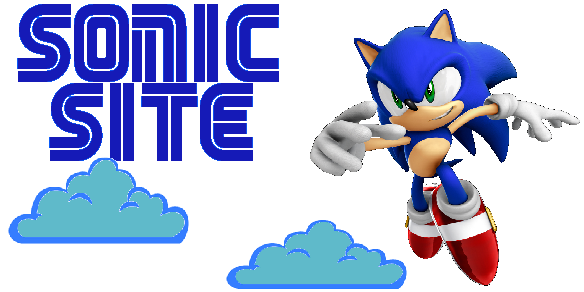 The nostalgic, retro Sonic the Hedgehog games. Forum for the Sonic games that are still alive. Post your cheats here, but NO HACKS! GAHH! What happened to my Genesis? Discuss the retro Sonic TV show here! Yes, ANOTHER 90's Sonic the Hedgehog TV show. Discuss anything non-Sonic related here. Post siggies, avatars, edits, and any other homemade work here! Posting games for bored users to participate in!